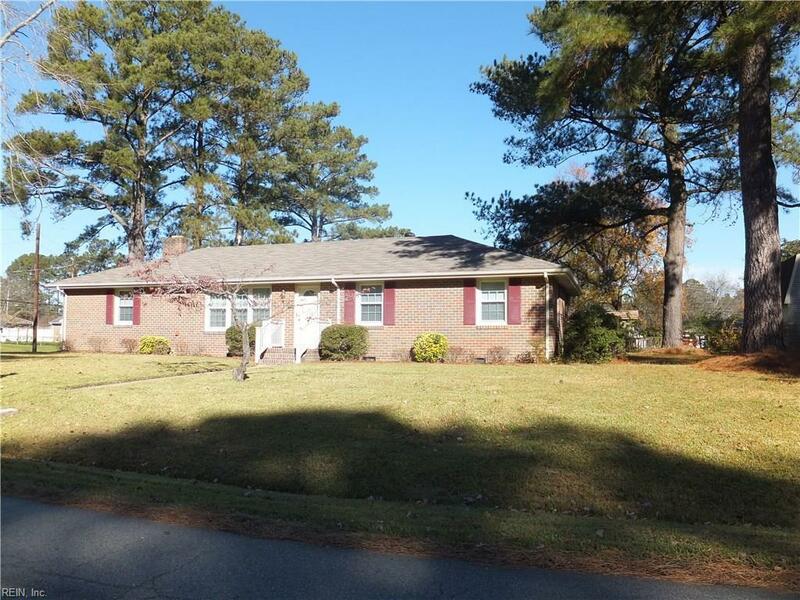 4020 Nina Dr, Chesapeake, VA 23321 (#10226217) :: Abbitt Realty Co. 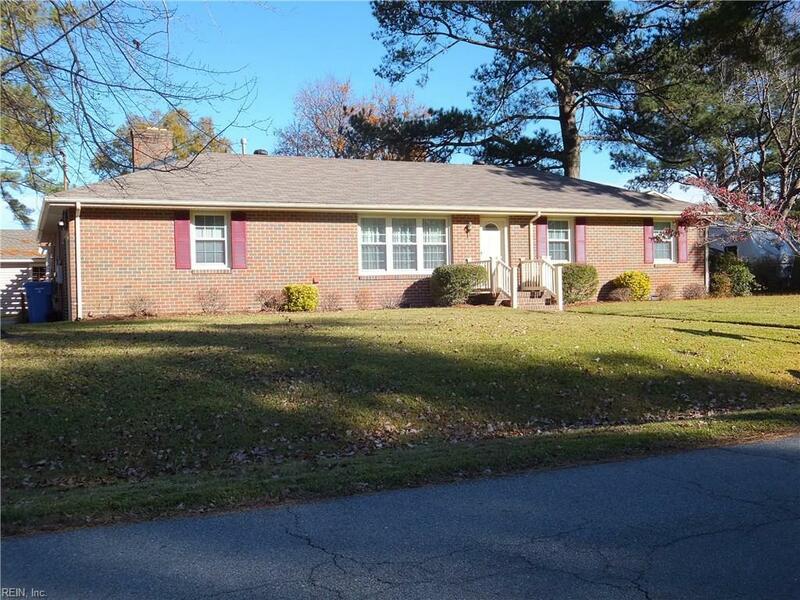 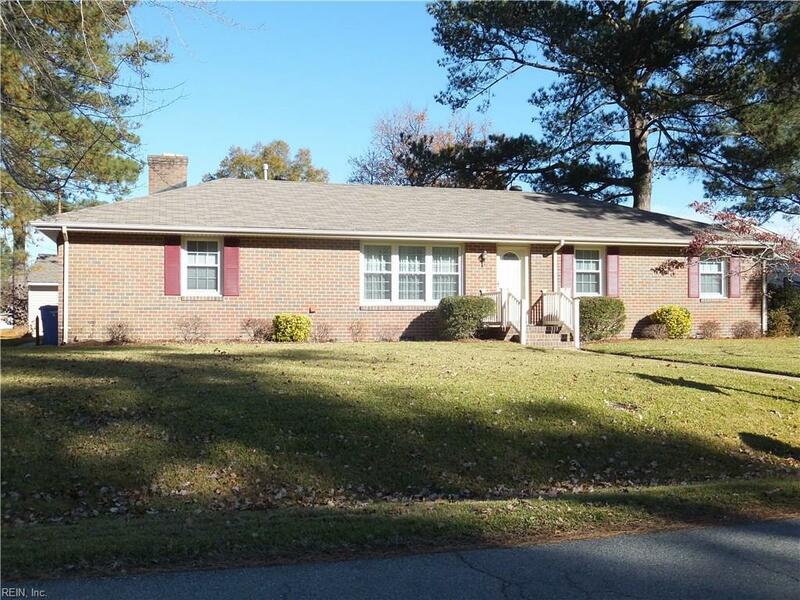 Original Owner * Well maintained & taken care of immaculate home * 2012 ROOF 25 yr arch shingle * 2014: Water heater, remodeled hall bath/tile/ walk in shower/ granite counter * 2016 Den carpet installed * 2017: HVAC, new carpet LR, DR hall * Hardwood under carpet throughout home except Den * DR w/ built in buffet * Gas log FP in Den has been cleaned & inspected 2018 * Main home has dble hung tilt clean vinyl * Wooden windows in Den * 2006 all wrapped & new gutters * Nice size yard * Det Garage along with attached garage! 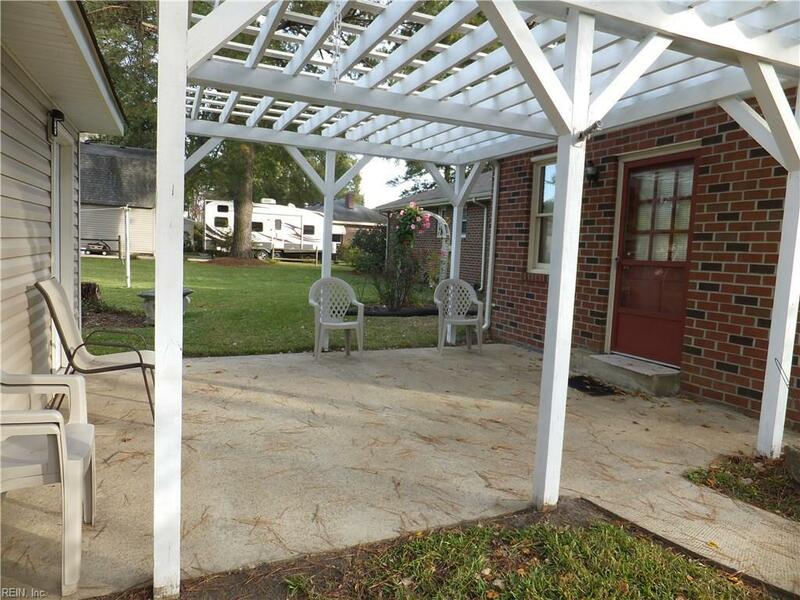 Patio breezeway between home & det garage * Just move in & start making your own memories!